After the delay of 3 years government has issued the new auto policy for the period of 5 years after the approval from (ECC) Economic Coordination Committee. AIDP-2 (Auto Industry Development Program-2) under the new auto policy will boost foreign investment, enhance competition to lower prices for the consumers and increase employment opportunities in the country due to the incentives offered to the new entrants in the market. Foreign car manufacturing companies can import machinery for their plant duty-free for the period of 3 years, it will boost competition and cut prices for the consumer and is, therefore, a main incentive for the new entrants in the markets. Existing car manufacturers do not offer features which are available in international markets. Therefore, new entrants in the market will offer new features such as airbags, antilock braking, and emission control system for the safety and protection of consumers and the environment. Under new import policy custom duty on completely knock down unit has been reduced from 32.5% to 30%. Import duty would be 10% for non-localized parts and 25% for the localized parts. All the parts for less than 800cc cars would be at 10%. The time period for this rate is four years. Incentives offered above will bring advantages in terms of human resource development as international companies like Volkswagen, Renault, Fiat and many others are expected to enter. 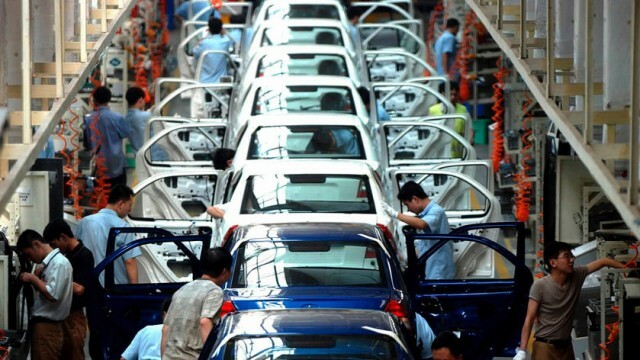 Therefore, new employment opportunities would be opened, and people will get a chance to work with international auto industry companies in a competitive environment. Latest technology in the auto industry would be introduced. All the above benefits that new auto policy may bring depends on upon certain factors, and some limitations do also exists. Most important of which is the sustainability of policies. It is now a necessity for us to compete in the auto industry as our neighboring country India has more than 80 car manufacturers, unlike Pakistan where Honda, Suzuki, and Toyota dominate the auto sector. On another note, same is the case in Iran where Iran Khodro, Pars Khodro, and Saipan have created an oligopoly. Also it would be beneficial for closed car companies like Kia and Hyundai, and Nissan. The new policy will benefit small companies like FAW as well to be more competitive in the game. The new auto policy will be a game changer for breaking these monopolies in Pakistan, and we have to compete also with import duties rate as both India and Iran are reducing their import duties. India charges just 10% import duty. Sustainability of policies is also a problem in every sector of Pakistan, as in history our government was unable to allow assembling of reconditioned vehicles in Pakistan due to the pressure and lobbying by the power automakers in Pakistan. Now after offering incentives to the new entrants in the market, it would be interesting to see how the existing carmakers will play their cards. Their attitude will play a major role in the sustainability of the policy. It is the need of the hour in the automobile industry to introduce new car assemblers in Pakistani market to boost competition and to break monopolies. There is a significant potential for new automobile companies in our local market, so now it’s time to manage it properly for the benefit of all stakeholders. I am currently pursuing my certification in chartered accountancy from Islamabad. I consider myself an auto enthusiasts and like to keep in touch with auto industry news as well. Is the market size enough for new entrants to invest such huge amounts? We really have very small market size and buying power. We wither need to have the market size or buying power. Smaller nations than us have bigger markets and bigger pockets. Let’s see what happens in the next year or two. The mehran wouldnt sell at all if there was no buying power. Actually no car would sell in pakistan if there was no buying power. Ohh and the market size. That is big enough for getting the big 3 out of play. There is something wrong with the last picture, it looks like person standing to right side of door are changed, otherwise its same picture. The main reason of failing of new entrants in Pakistan will be mentality of Pakistani people. we don’t buy new models because of resale and cheaper maintenance. for example Faw V2 and Suzuki cultus have almost same price but Faw V2 have ABS brakes, two air bags, power windows. Still cultus is winner in Pakistan… So people like me should not just blame companies and govt… we are also responsible for poor state of auto sector.. we are part of problem not part of solution. 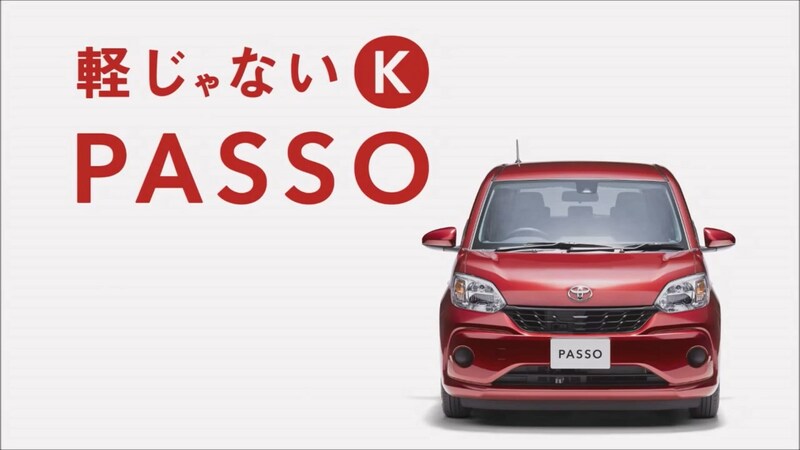 Forget EU cars, even if Hyundai brings back (new) Santro, (na)Pak Suzuki will be in trouble! faw is doa . why? because despite a new and nearly unknown brand to pakistanis they did not included any auto transmission (AMT or CVT) and have no plans to do it in 2 years. they will also die slowly as they cant compete with used japan imports.